In a case of duelling data, the Toronto Real Estate Board and the Ontario government have their own conflicting calculations on the amount of foreign ownership in the Greater Toronto Area housing market and the effect it's having on skyrocketing prices. 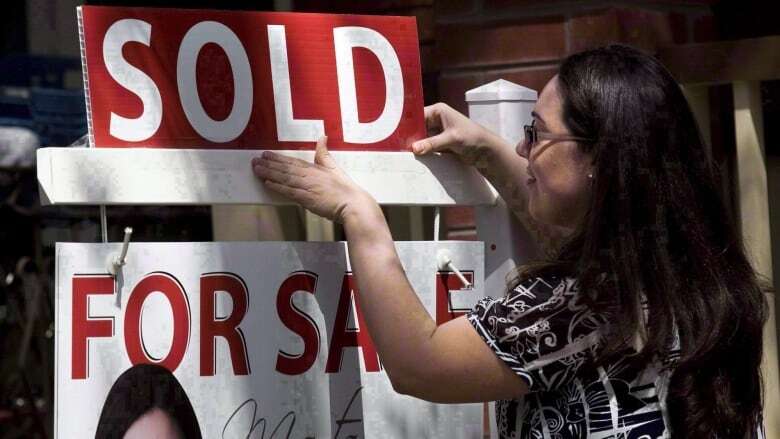 Ontario's Finance Ministry is standing by its decision to tax foreign real estate buyers an extra 15 per cent, despite a report from the Toronto Real Estate Board (TREB) released Wednesday that claims foreign ownership and real estate speculation in the area remain low. According to the report, which is based on sales data as well as government property records, the number of buyers with a mailing address outside of Canada is "well below" one per cent and most of these buyers have an address in the United States. The report also says that between 2008 and April 2017, the average share of foreign buyers in the Greater Golden Horseshoe was 2.3 per cent. According to the real estate board, the majority of foreign buyers purchased their home as a place to live. In January, the board also released the results of a survey of its members, which found just 4.9 per cent of them represented foreign buyers in the previous year. However, the Ministry of Finance is casting doubt on the real estate board's methodology. While it's not releasing any numbers, it claims to have real estate data that differs from the board's. In a statement to CBC Toronto, a spokesperson for the ministry wrote that "the residency of many individuals captured in the data set is unknown and, as a result, this is not a reliable way to determine the number of non-residents participating in the housing market." "There is also no strong correlation between the number of non-resident purchasers and the number of out-of-country mailing addresses attributed to buyers," the statement said. The real estate board's analysis is based in part on data from Ontario's Municipal Property Assessment Corporation (MPAC). But the government takes issue with this, claiming in the statement that "MPAC does not systematically measure the number of non-Canadian purchasers of Ontario homes." In April, the Ontario government announced that non-residents purchasing a home in Ontario will pay an additional 15 per cent tax. 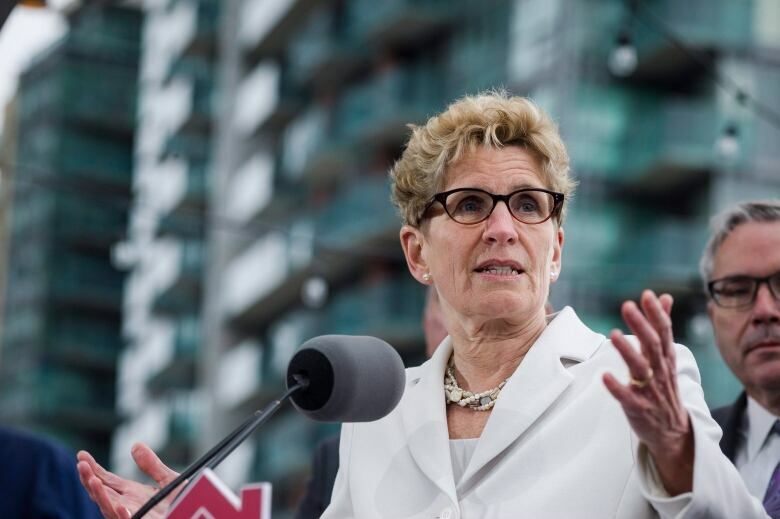 The non-resident speculation tax is one of 16 measures aimed at cooling Ontario's housing market, announced by the government last month. The real estate board report also attempts to shed light on domestic speculation and "flipping," when a home is bought and sold at a profit in a short period of time. It found that just 6.2 per cent of Greater Golden Horseshoe homeowners own more than one property. And the report says that between 2008 and April 2017, about five per cent of homes were sold less than a year after they were purchased. However, the ministry does believe speculators are driving up home prices. Wednesday's statement said the real estate board's findings on multiple property ownership and home flipping "do not align with other data we have reviewed.‎"